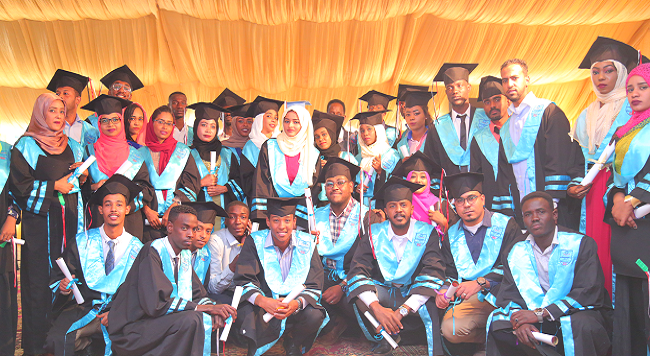 The Research centre supports two key components of the University’s mission; delivering its aspiration to be a research led institution with an international reputation and contributing to the economic well being of Sudan. The University’s research profile is grounded on a broad-based platform across a wide range of disciplines. It is supported by groups and programmes, dedicated research institutes and individual scholarship structured around and across The University Faculties and educational centres. Research focuses on global issues including health, complex networks, social organisation, environment, economics, business computer and education. 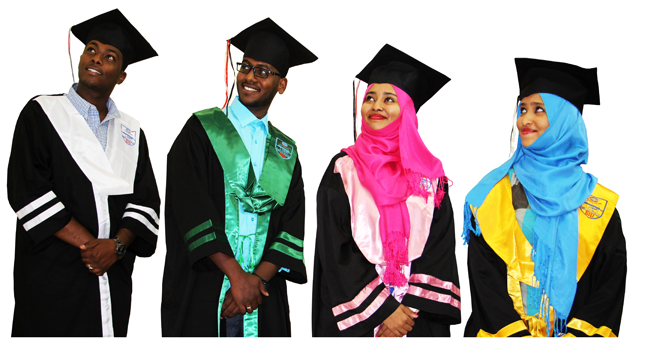 Research at Sudan International University examines challenges to modern life from a wide range of perspectives, including technological and scientific advances, modern culture and thought, and applies expertise derived from addressing local, regional and national issues to global challenges, developing teams to bring disciplinary strengths together to approach key issues with global impact. 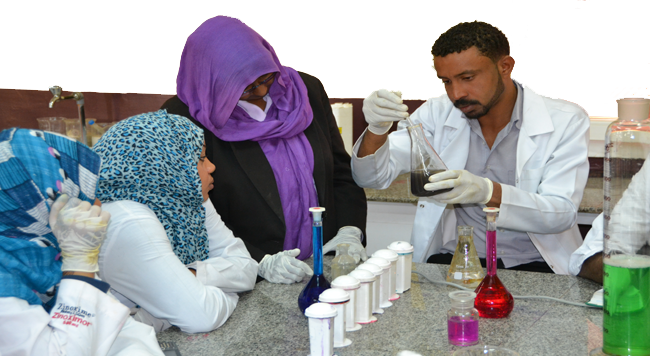 Be a national Center of Excellence in scientific research, R&D, innovation, value-addition and credible advisory services in order to contribute to the transformation of Sudan into Knowledge Based Society. To implement scientific research activities and programmes that contribute to the development and mobilization of Sudanese resources and expertise for national development. 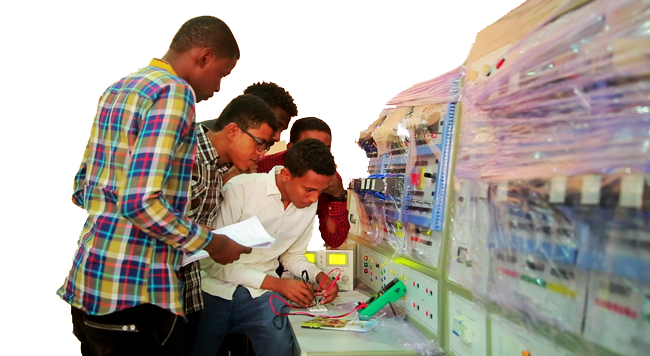 To implement and carry out: applied research activities in priority areas innovation, value-addition; commercialization of scientific knowledge; product development; human and institutional capacity building; teaching and advisory services to Sudanese. The centre of Research provides information and data analysis in support of budgeting, operations, planning, and policy determinations at Sudan International UniversityThis centre maintains databases of historical and current facts about the University including applications, enrollments, degrees granted, demographics, test scores, grades, courses, and outcomes. It conducts surveys of students and faculty for the assessment of programmes and services and provides feedback for quality improvement. Planning staff also provide consultation to other campus units in conducting assessments of their programmes and technical support in data analysis and reporting.New files are frequently added. However, if you need information immediately, please use the contact information below. Strategic business projects focused on transferring know-how from a University partner into a business or organisation in order to improve performance. Knowledge Transfer Partnerships is a nationwide scheme that provides recent graduates with the chance to gain relevant work experience while working on a project within a company or organisation. It involves a three way partnership between the graduate (or Associate), the company and the University, and can last from 10 weeks to 3 years, depending on the nature of the project.